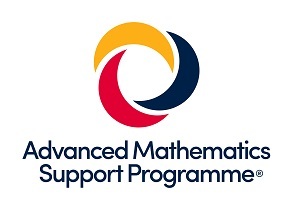 Core Maths is the new Level 3 qualification for students who achieved at least a Grade 4 (formerly a Grade C) in GCSE mathematics and wish to develop their practical skills so they may apply these in work, study or everyday life. Core Maths is about students doing meaningful mathematical problems to increase their confidence in using mathematics to be better equipped for the mathematical demands of other courses, higher education and employment. 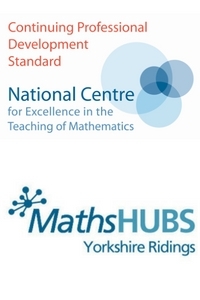 This course is run in conjunction with the Yorkshire Ridings Maths Hub, delivered by experienced core maths practitioners.